More information on Command Line Arguments can be found here. Learn more about these new commands on the Additional Script Functionality documentation. Learn more about these new functions on the Custom Files documentation. 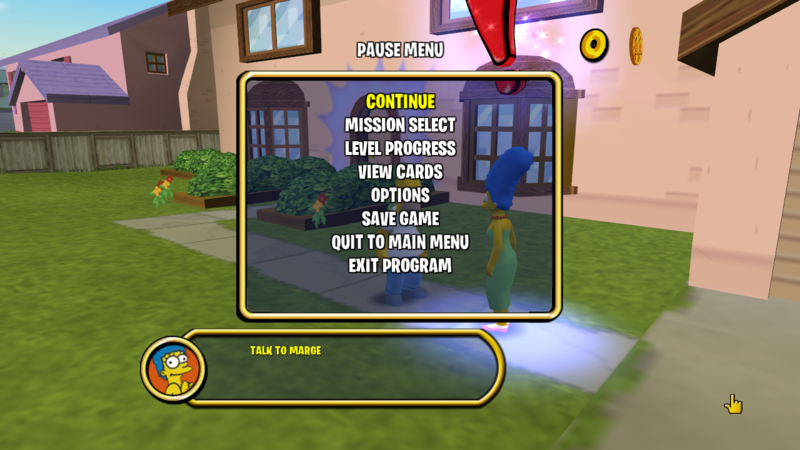 Now based on Lucas' Simpsons Hit & Run Mod Launcher 1.19. This is a new tool that allows you to easily create Texture Font chunks for frontend files. 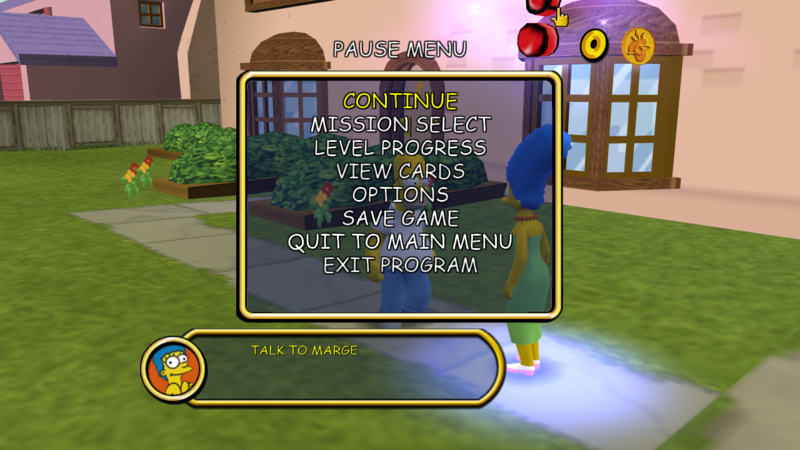 This is a new tool that allows you to easily build new RCF files which is particularly helpful for modding the console versions of The Simpsons: Hit & Run and The Simpsons: Road Rage. Get it here and learn how to use it here. Added an icon for the mod. Added a custom version of the Family Sedan with several additional joints for characters. Added a custom version of Skinner's car with Agnes removed. She is now added as a real character using ASF. Now includes a modified NPD animation set with surfing animations added. Added 2 large cubes with Video Textures on them to demonstrate Video Texture Support. No longer allows you to cancel the mission during the fakeout stage. Added this "mission". This demonstrates how to add vehicle characters using the new ASF functionality. Get Comic Sans Font and Fortnite Font. 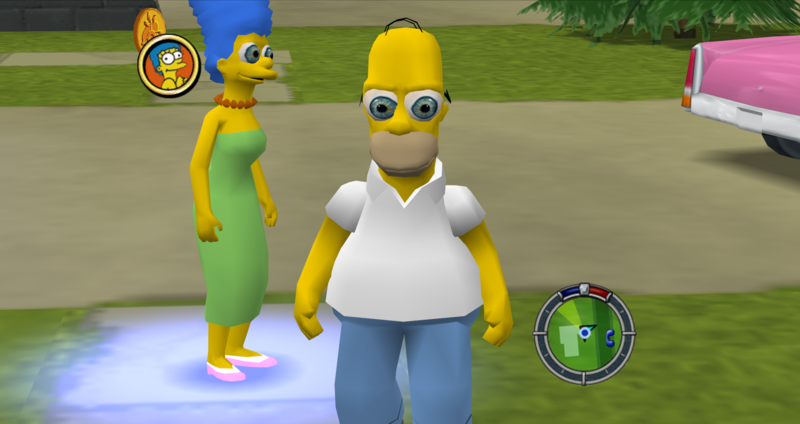 Straight from the depths of hell comes the Realistic Eyes mod. Gordon CMB I think those new features are one of the best. Gonna sit here and translate mods every day You guys are awesome!